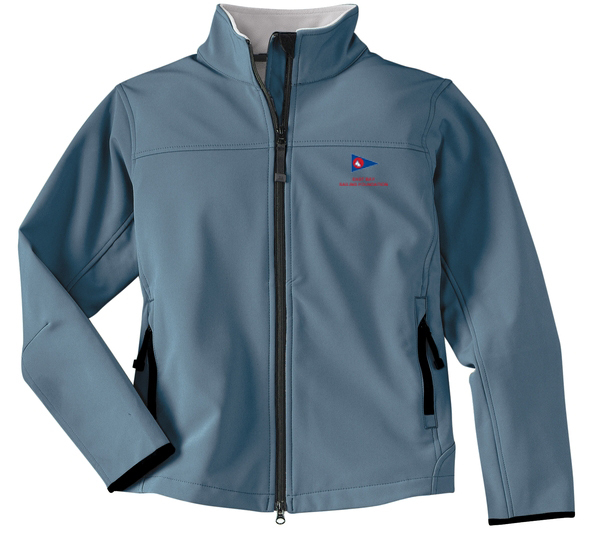 This women's jacket has the BYC burgee embroidered on the left chest. The Glacier jacket is constructed from a polyester stretch woven shell, which is then bonded to polyester microfleece with an added laminate film insert to repel water. The result is a wind resistant, water resistant jacket with four-way stretch that’s perfect for weekend wear.